All professionals at Jennifer Crandall maintain the highest levels of accreditation and pursue ongoing education to stay abreast of the latest trends in the medical field. Read on to learn more about our staff's experience and training. 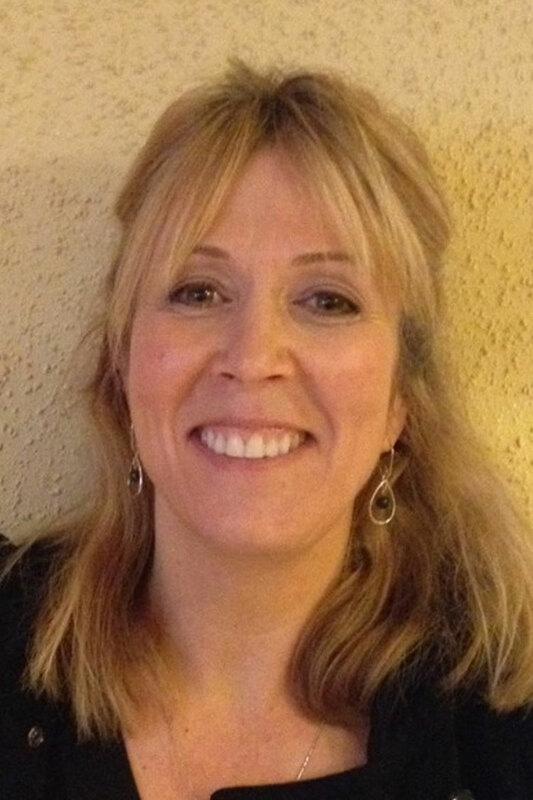 Sabrina has been working as an Registered Dental Assistant for over 20 years, having graduated from the dental assisting program at the Santa Rosa Junior College. 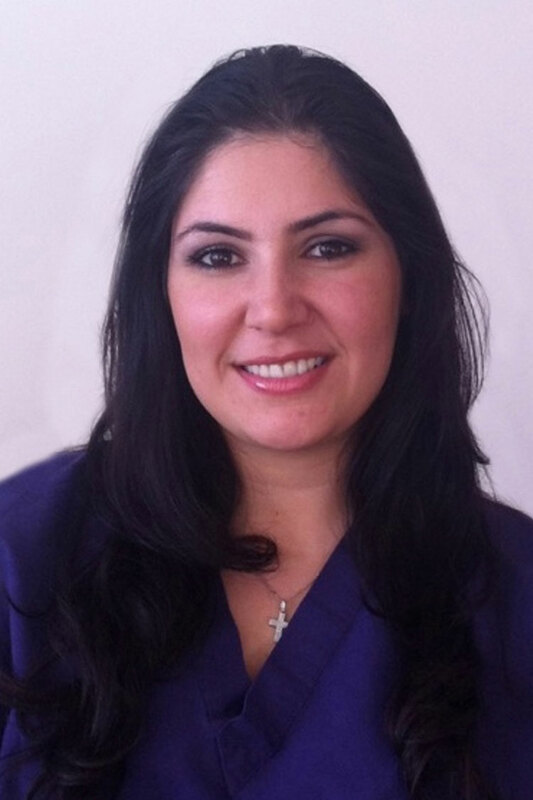 She has a passion for cosmetic dentistry, as it gives her great joy when people feel confident with their smiles. Sabrina and her husband, Rudy, have three lovely daughters and two granddaughters. She is an avid runner and loves spending time with her two pug dogs. I started working with Dr. Crandall over 17 years ago as her dental assistant in Tarzana and now I am the office manager. I love meeting our new patients and the lasting relationships we build with them. I am very knowledgeable about insurance and how to maximize your benefits. I will answer all your finanacial questions and help you get the dental treatment you need. Dr. Crandall is an amazing, education-oriented dentist and I enjoy working with her and the rest of our wonderful team.